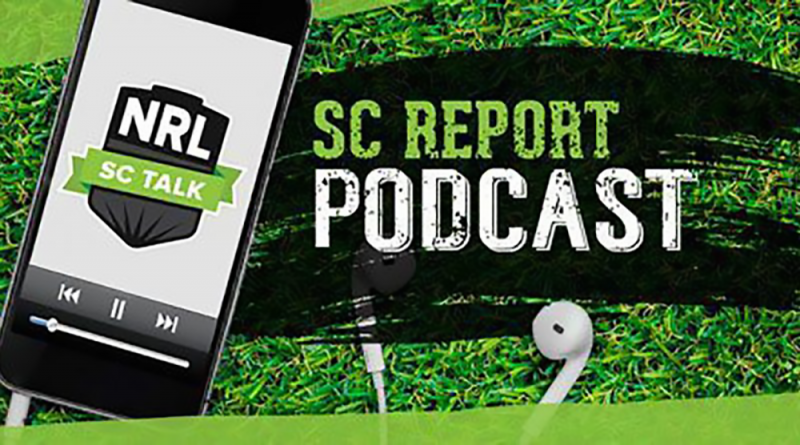 The first SC Report is here for 2019 and it’s all about the SuperCoach pre-season. In this podcast, Wenin is joined by JT and they preview the Sea Eagles, Cowboys, and the Storm. Unfortunately, there are some sound quality issues from about midway as the laptop that we were recording it on decided that it would make a weird muffling sound in the background. We apologise, but will sort it for next time. To get the most out of the podcast, make sure you subscribe via your preferred podcast player, whether it be iTunes, Spotify or Google Podcasts. If you do this then the podcast will automatically appear in your player when a new episode is uploaded. The pods are my favourite feature of this site. Can anyone tell me what I subscribe too on Spotify for these pods? Will definitely be keeping an eye out on his trial form but he’s in my side at the moment. Found it incredible that he’s scored so low these last two years, had genuinely forgotten all about him! Excellent pod boys. Really good insight regarding which guns to start the season with. Welcome back boys. Love the podcast. JT has helped make my mind up on Morgan. Been flipping back and forth between him and Moylan – Or maybe the Sharks run-down will sway me back?! PS: no more “this’ll be my year” intro?? !